Participation in Physical Education and sport is an important part of the educational journey at CSPS. We provide opportunity for all students to participate in a variety of sports and experiences. These experiences are not only celebrated but also considered essential to the overall growth of our students. The physical education program at CSPS is responsible for helping students learn the value of activity for health, recreation, social interaction, and more. Some of our key goals in PE include developing essential fundamental motor skills, participating positively in a cooperative environment, promoting physical fitness, developing sportsmanship, creating new relationships, providing exciting experiences for all children and most importantly having fun in sport while learning. At a whole school level we run Cross Country, Athletics, Swimming and House Sports events every year. This provides opportunity for all students to participate and be involved in our strong sporting school spirit. Beyond the whole school events we train and compete in more competitive settings, which allows us to accommodate and grow those students who enjoy competing at a higher level. 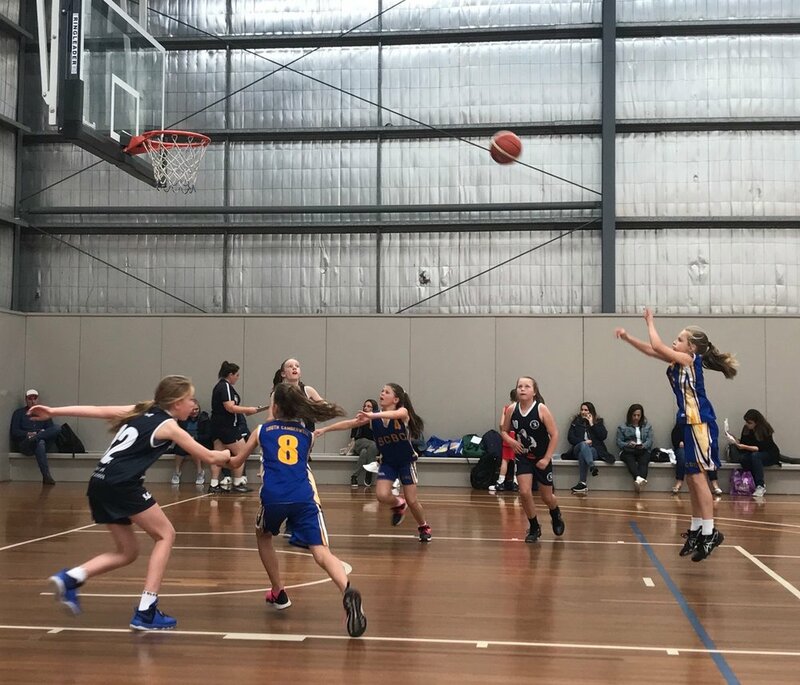 Students have the opportunity to participate in a variety of sports at not only a school level but a District, Divisional, Regional and State level. We have a proud sporting record and we continue to be one of the highest achieving schools in the District. 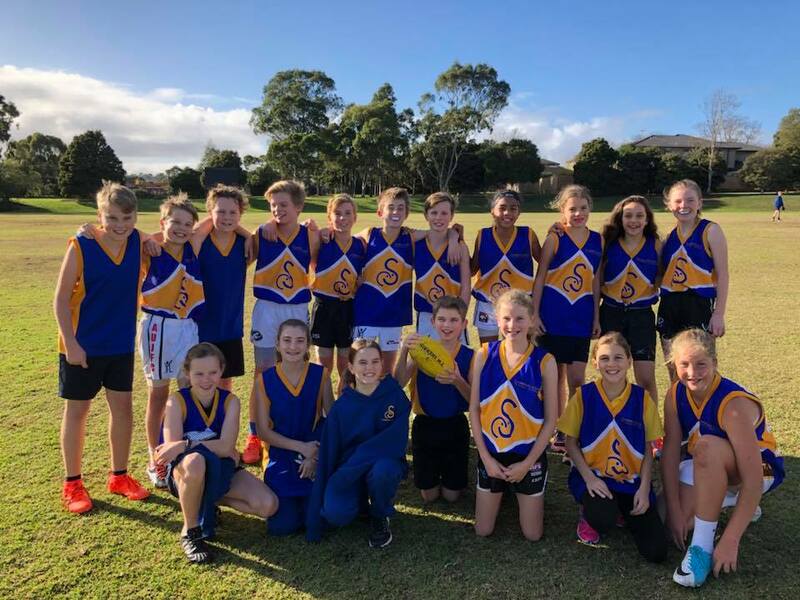 Some of the sports we offer in school and out of school at CSPS are Basketball, Soccer, Netball, Softball, Football, Tennis, Cricket, Hockey, Lacrosse, Volleyball, Swimming, Athletics, Cross Country, Lawn Bowls and Table Tennis.